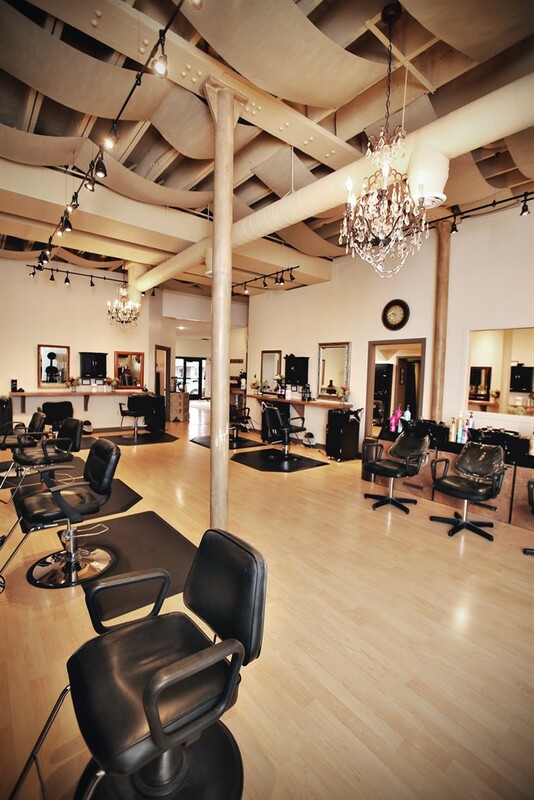 We are currently hiring for a Hairstylist and Nail Technician position. 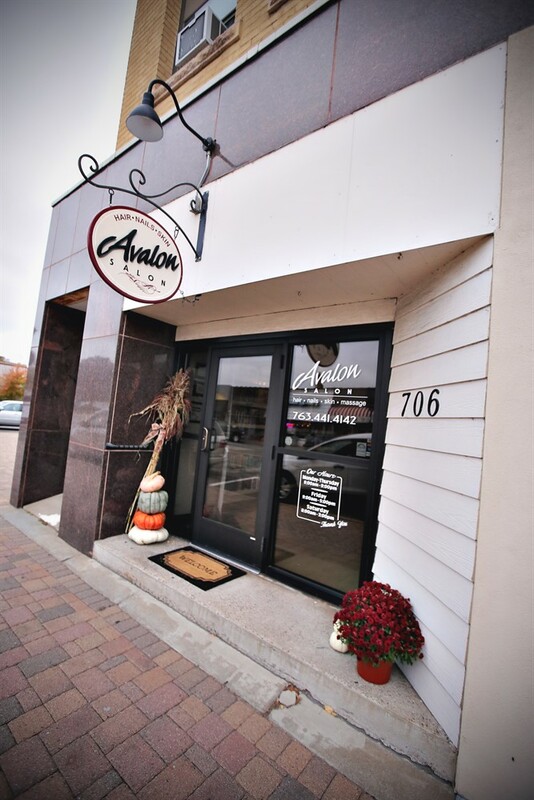 Please email resume to avalonsalonelkriver@gmail.com. 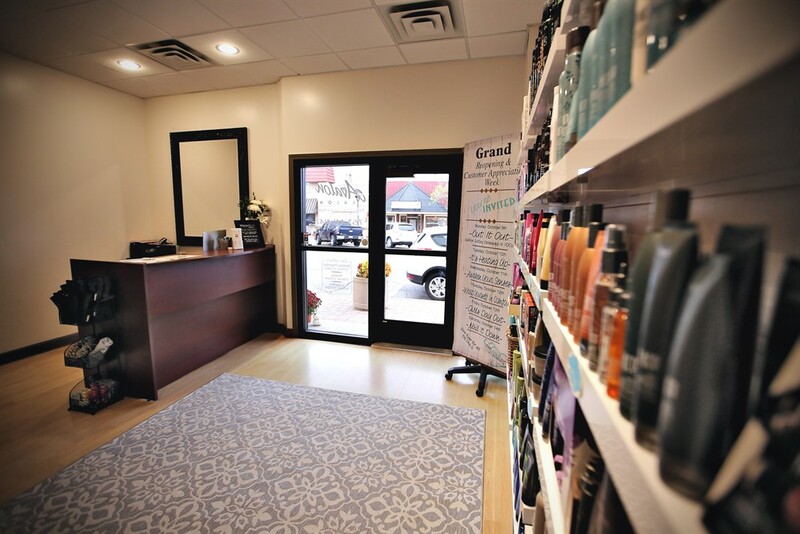 DOWNLOAD, PRINT, AND COMPLETE OUR APPLICATION and drop off at the salon.